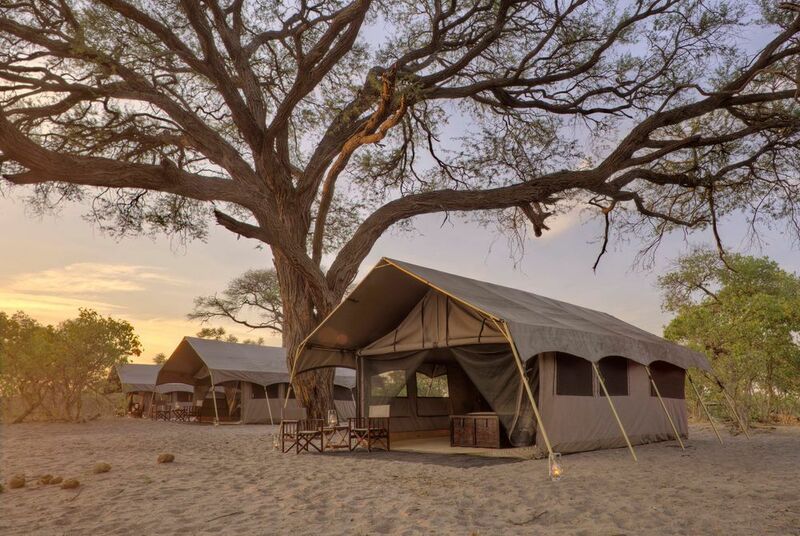 Ensuring an authentic safari in one of Botswana’s legendary game viewing destinations, this mobile camp frequently moves to private and intimate locations. 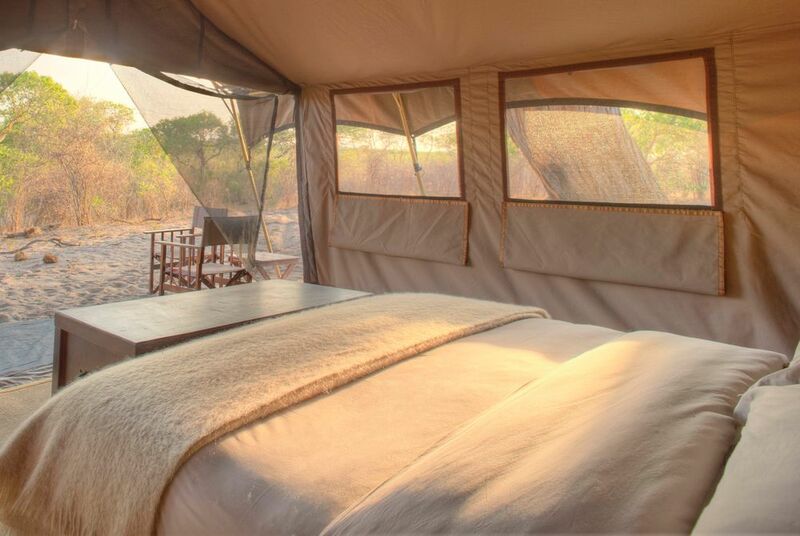 Situated in the heart of the Chobe National Park, &Beyond Savute Under Canvas is designed to thrill, with intimate wildlife experiences and a romantic atmosphere under African skies. The camp is accessible by fly in to Maun Aiport or Kasane via Johannesburg. 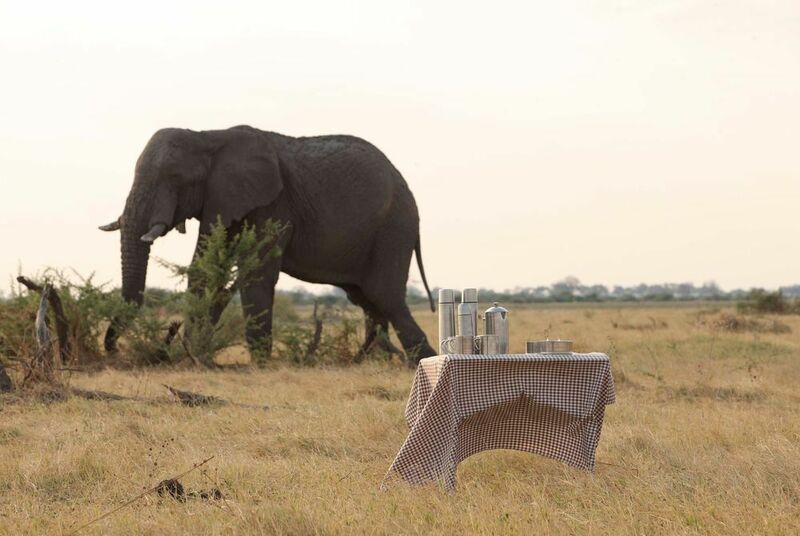 A maximum of ten guests are accommodated at Savute Under Canvas at a time, in five spacious en suite safari tents. Total isolation is offered at the private wilderness sites, featuring generously-sized beds, large al fresco bucket showers and luxurious amenities, alongside shady verandas and the natural beauty of its breath taking setting. 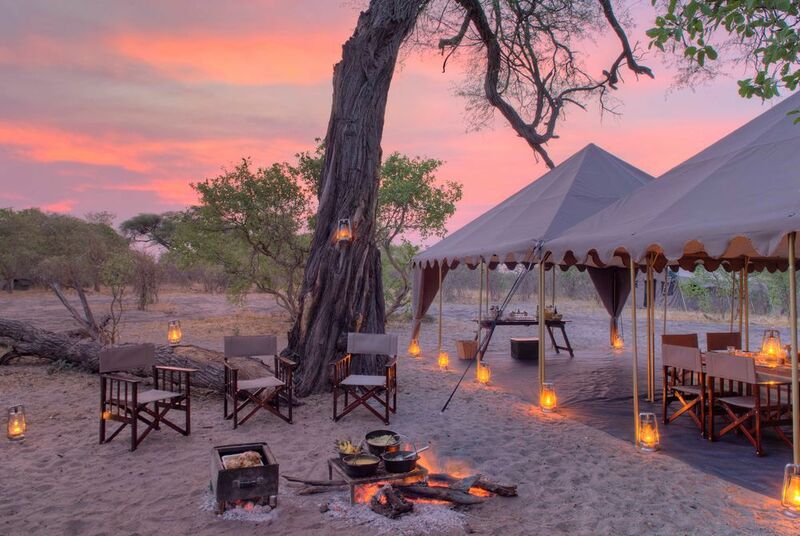 Savute Under Canvas provides delicious Pan-African meals and traditional safari dinners in the shady dining tent, or under the stars. Platters are served for lunch, with hot breakfasts and dinners prepared on the open fire, where cocktails are enjoyed before dinner and stories from adventurous days are shared. 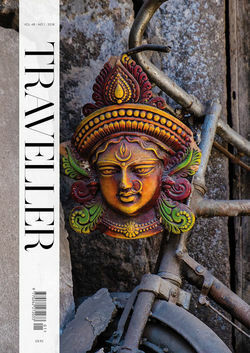 At Savute Under Canvas, it is the staff’s passion to share their knowledge of the bush and its inhabitants with guests. Highly-trained guides and trackers offer twice daily game drives – in the morning and afternoon – with opportunities of spotting Savute lions, antelope, elephant bulls and African wild dogs.